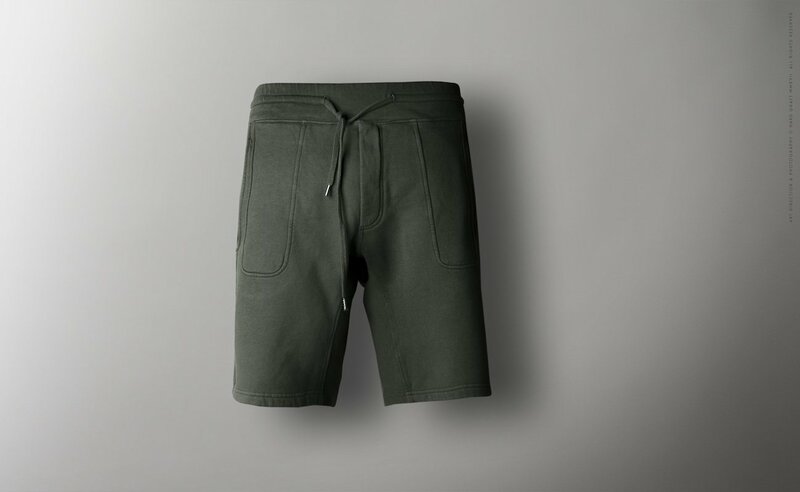 Wear the same shorts all year long with the Hardgraft Men’s Rib Shorts, featuring an elaborate yet casual design. 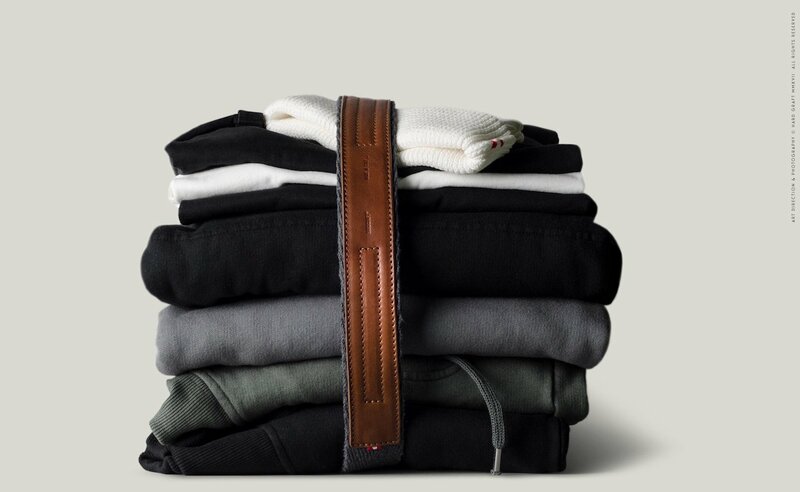 Wear the same shorts all year long with the Hardgraft Men’s Rib Shorts. 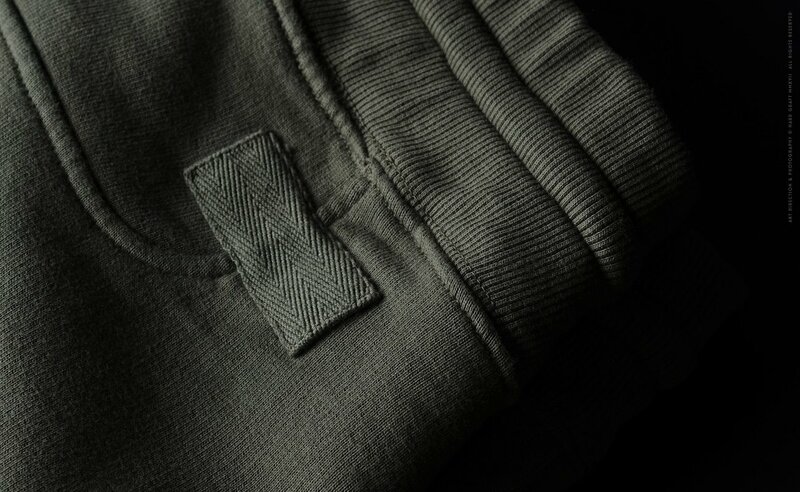 Featuring an elaborate yet casual design, the Rib Shorts come with cut and sew details. Likewise, they offer deep pockets and rib inserts. 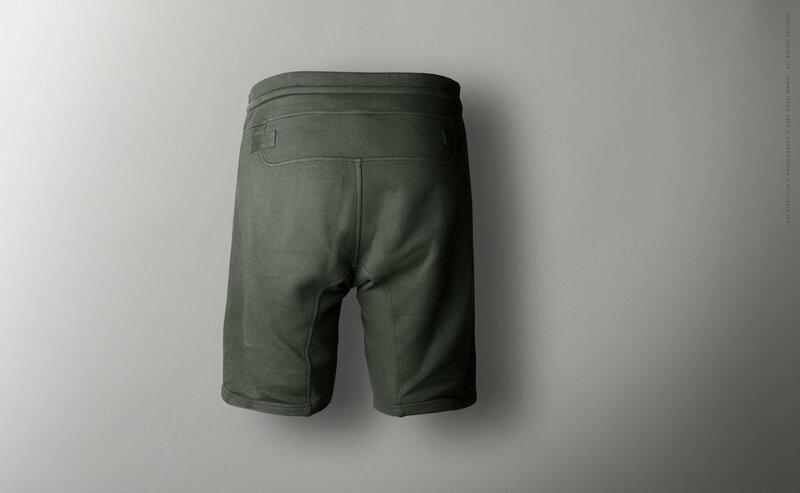 By adding defining details and improving the structures, these shorts look cool and sophisticated. 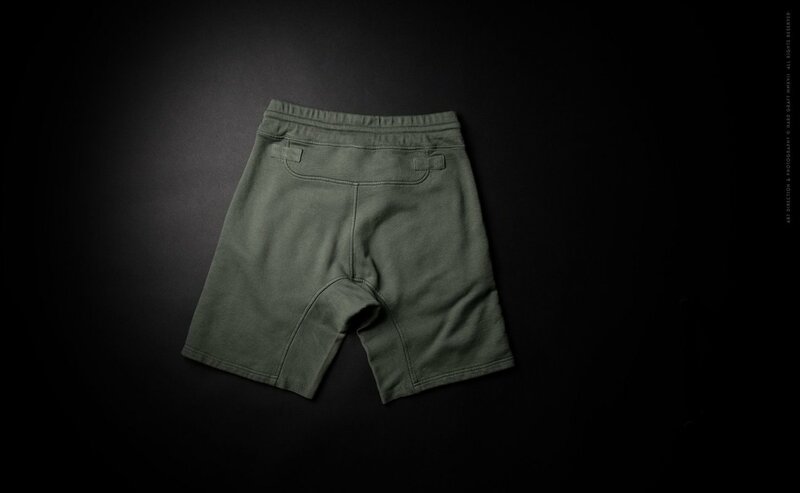 Made from 100% cotton, the fabric regulates your body temperature despite being very light. 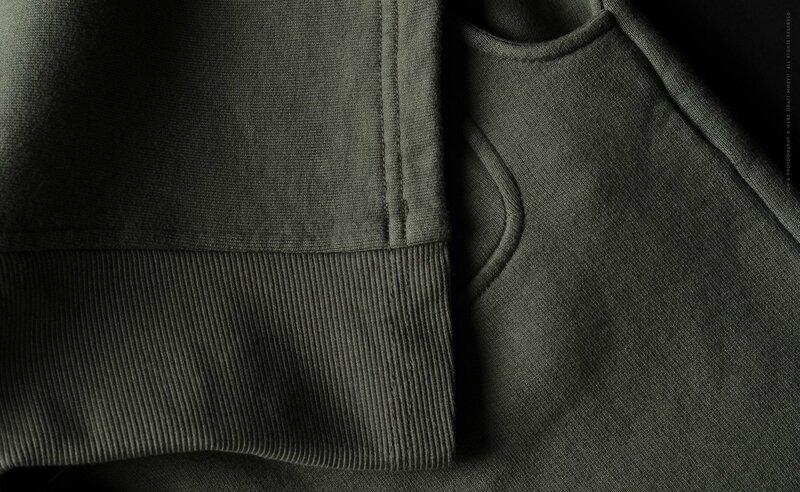 Likewise, it feels soft on your skin thanks to the soft wash treatment. 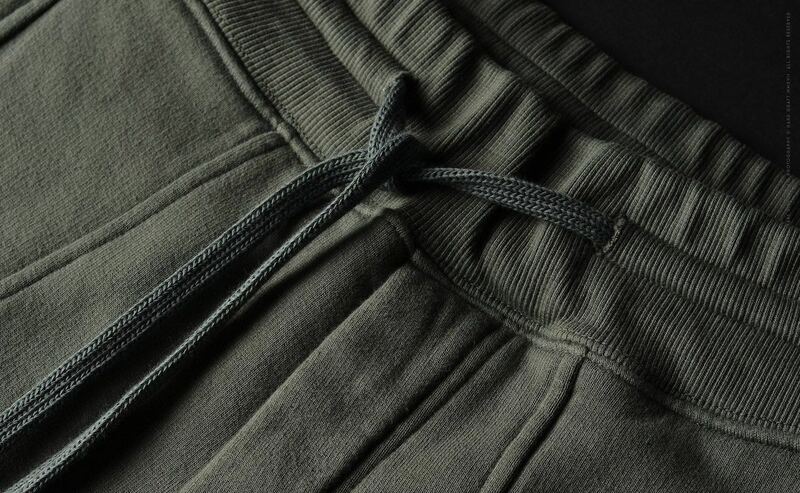 Additionally, the men’s shorts work in any season and can even keep you warm on a chilly day. 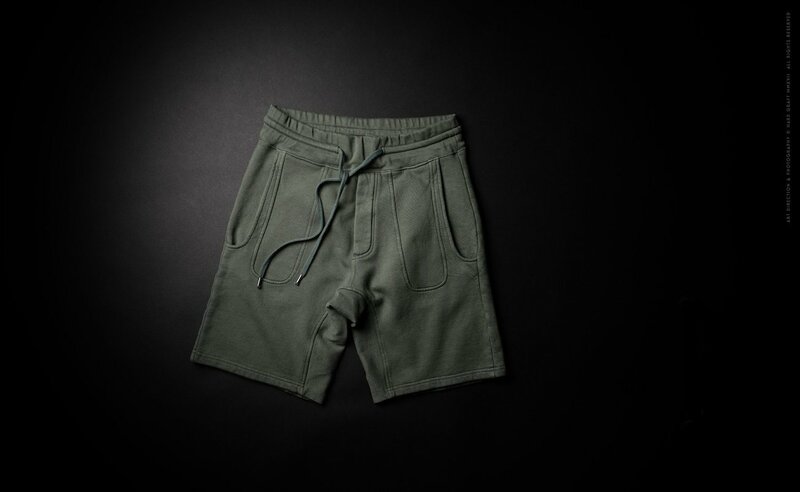 The limited edition drop crotch shorts provide a relaxed fit. When the Rib Shorts get dirty, just throw them into the washing machine at 30 degrees Celsius.